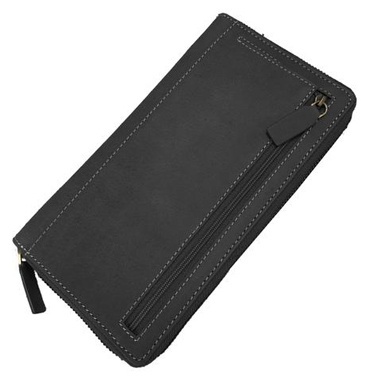 Travel Wallet made from Water Buffalo Hide in BROWN; 1.5mm thick with an Oil/Wax finish. 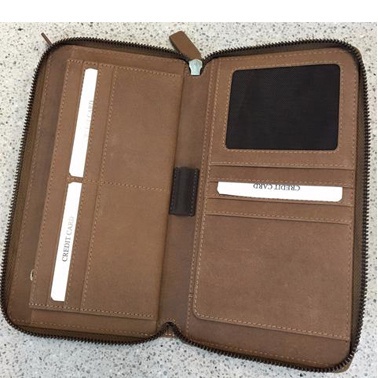 * Photo of the outside of the wallet is indicative only. The brown wallet is brown outside.